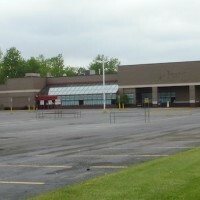 Robert Walker, owner of Storage of America, recently purchased the Port Huron Factory Shops outlet mall in Kimball Township, MI (pictured above). Walker plans to convert vacant portions into the mall into self-storage space, according to The Times Herald. 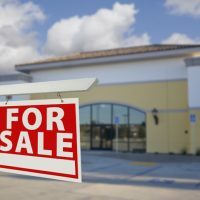 Built in 1993, the 161,136-square-foot mall never reached full-retail occupancy and is currently more than 60 percent vacant The Times Herald reported. 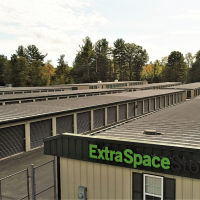 Storage Deluxe has acquired the site of a former auto repair shop at 2880 Exterior Street and 2864 Major Deegan Expressway in the Bronx, NY for a combined $18.9 million. A proposed storage facility on the site would span 119,000 square feet, The Real Deal reported. 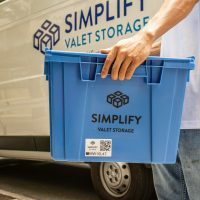 The Young Group has obtained approval to build a self-storage facility at the corner of Davis Drive and Church Road in Sterling, VA. 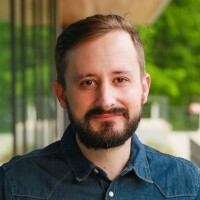 The project involves saving part of a historic church on the site by relocating its façade and bell tower to another part of the property, according to Loudon Now. 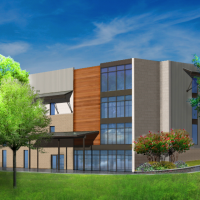 The four-story facility will offer 88,842 square feet of storage space. 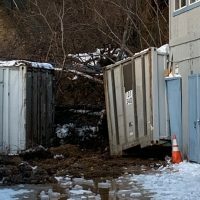 A notorious motel at 1927 Central Avenue in Colonie, NY will be torn down to make way for a new 42,000-square foot self-storage facility. Alex Patel, owner of the Skylane Motel, was ordered by the city to submit a redevelopment plan for the dilapidated hotel, reported News 10. U-Haul will convert a former Wal-Mart retail building at 3861 South Street in Lafayette, IN into a self-storage facility and U-Box warehouse. The building spans 122,989 square feet. This 525-unit facility in Red Bank, NJ has been approved. Total Storage Concepts obtained approval for a self-storage facility at Central Avenue and Berry Street in Red Bank, NJ. 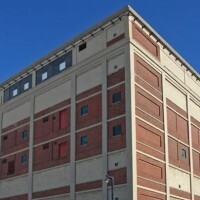 The 81,000-square-foot facility will offer up to 525 storage units according to news site Red Bank Green. 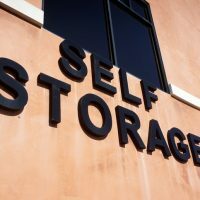 Morningstar Mini-Storage plans to build a new self-storage facility at 928 North College Street in Charlotte, NC. The finished three-story facility will be up to 100,000 square feet according to preliminary plans filed with the city, the Charlotte Observer reported. 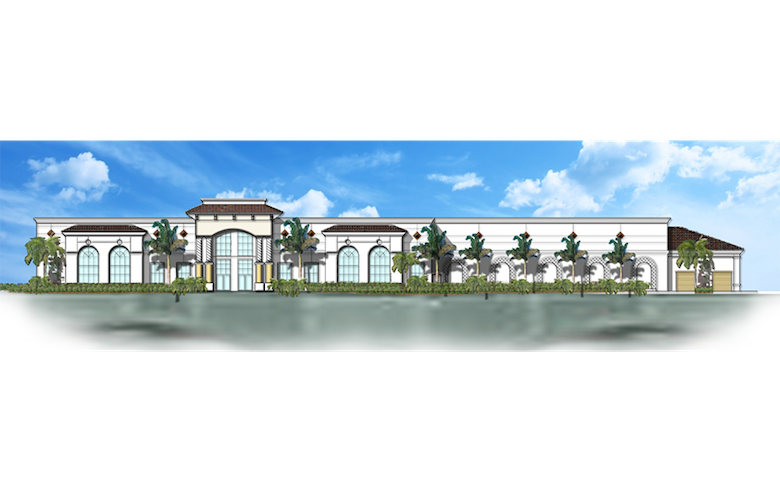 Rosemurgy Properties plans to build a 93,000-square-foot facility in Deerfield Beach, FL. 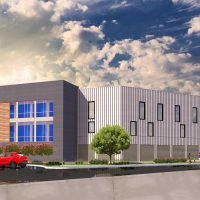 Rosemurgy Properties purchased a $6 million parcel at 545 S. Federal Highway in Deerfield Beach, FL where it plans to build a 93,163-square-foot self-storage facility, according to the South Florida Business Journal. 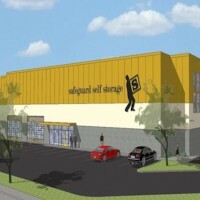 Sentry Self-Storage will manage the facility when it opens in the fall. 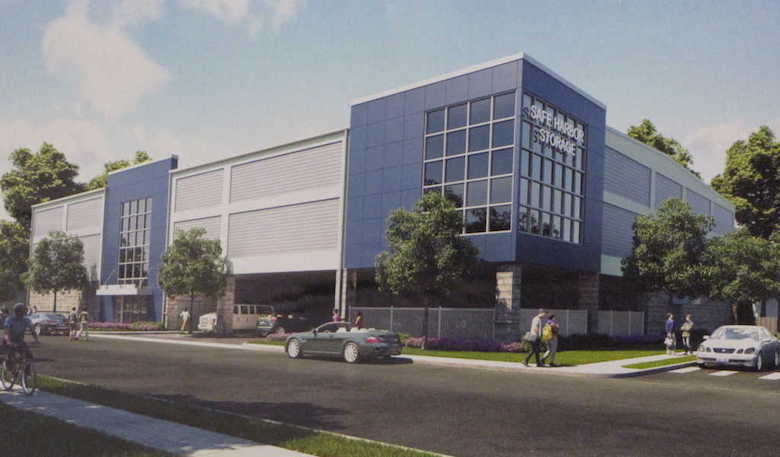 Metro Storage purchased land at 2623 Lincoln Highway in St. Charles, IL where it will build its 19th facility in the Chicago area. The 100 percent climate-controlled facility will offer 72,450 square feet of rentable storage. 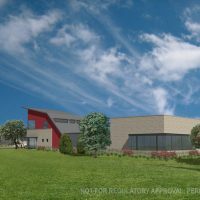 A developer is seeking permission to build a 730-unit storage facility near the southwest corner of 75th Street and Wehrli Road in Lisle, IL. The facility, to be managed by Extra Space Storage, would take the place of two homes that are on the property. The developer is seeking annexation by the nearby city of Naperville in its quest to obtain approval, the Daily Herald reports. 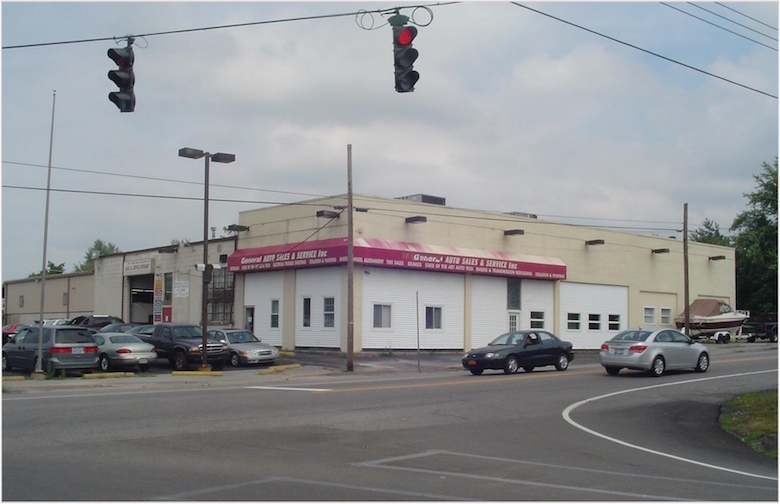 This building in West Seneca, NY is undergoing a conversion to a self-storage facility. 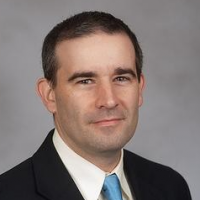 Former police officer Bart Adams is managing partner of a group converting the former Best Dodge property at 1510 Orchard Park Road in West Seneca, NY into a self-storage facility. The completed facility will offer 140 units and open in the next two to three weeks, according to The Buffalo News. 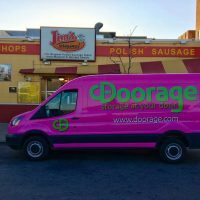 Storage Master will open its seventh location this month at 803 E. Bay Street in Milwaukee, WI. 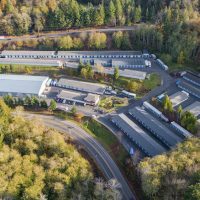 The facility was converted from a 102,874-square-foot former manufacturing building and will offer 700-units, according to BizTimes.